Possible bearish price movement towards the support 1.1758 within the next 4 hours. Channel Down identified at 16-Nov-05:00 2017 GMT. This pattern is still in the process of forming. Possible bullish price movement towards the resistance 113.9100 within the next 3 days. Triangle has broken through the resistance line at 15-Nov-09:00 2017 GMT. 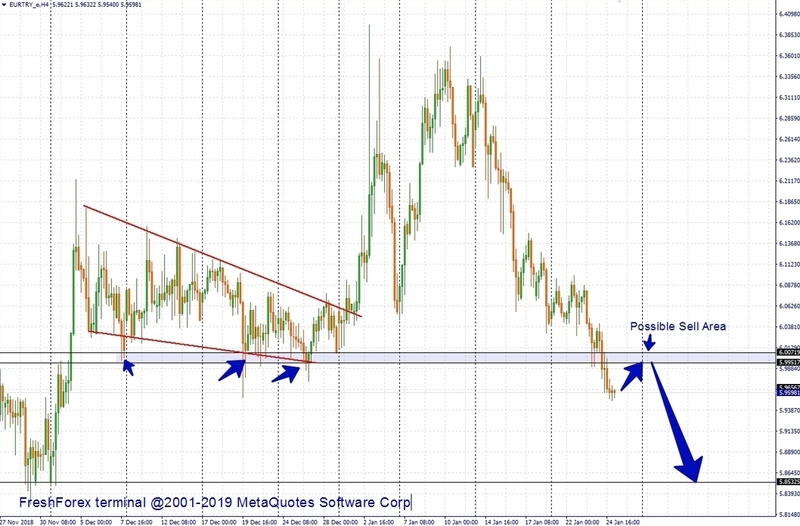 Possible bullish price movement forecast for the next 3 days towards 1.3255. Channel Down identified at 15-Nov-21:00 2017 GMT. This pattern is still in the process of forming. Possible bullish price movement towards the resistance 0.9987 within the next 23 hours. Channel Down identified at 15-Nov-21:00 2017 GMT. This pattern is still in the process of forming. 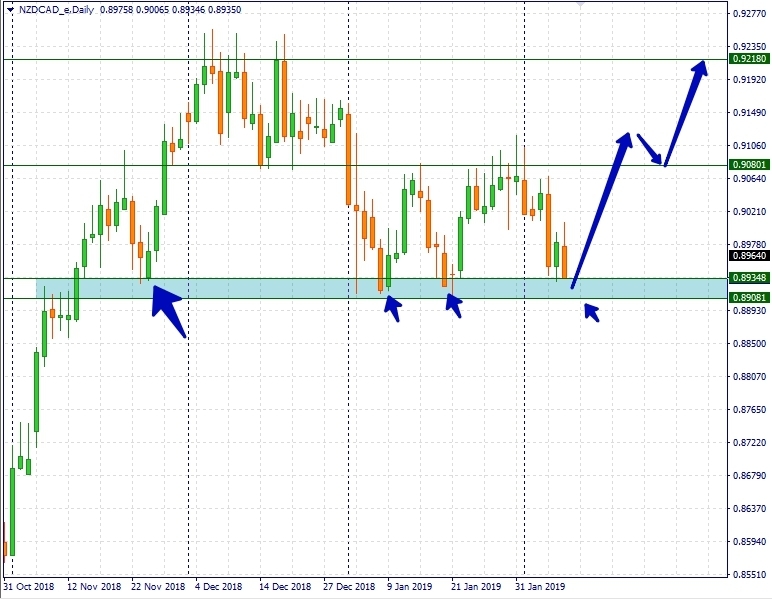 Possible bearish price movement towards the support 0.6842 within the next 2 days. Channel Down identified at 15-Nov-05:00 2017 GMT. This pattern is still in the process of forming. Possible bearish price movement towards the support 148.0300 within the next 10 hours. Channel Up identified at 15-Nov-21:00 2017 GMT. This pattern is still in the process of forming. Possible bearish price movement towards the support 1.1583 within the next 15 hours. Rising Wedge identified at 16-Nov-02:00 2017 GMT. This pattern is still in the process of forming. Possible bullish price movement towards the resistance 1.7213 within the next 2 days. This is possible long term buy towards 110.20. And in case this target is broken, then further momentum towards 118.00 is expected. 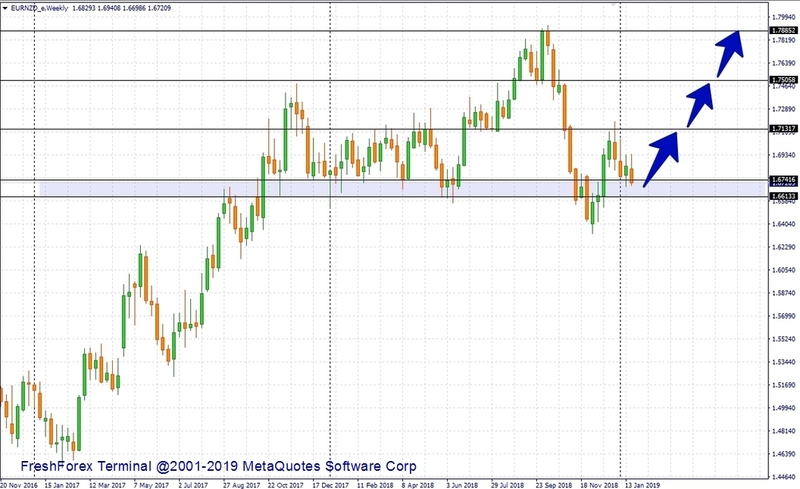 We took a sell on this pair from 1.13318 and is still holding, our expectations is that this pair could still plunger further towards 1.10765. 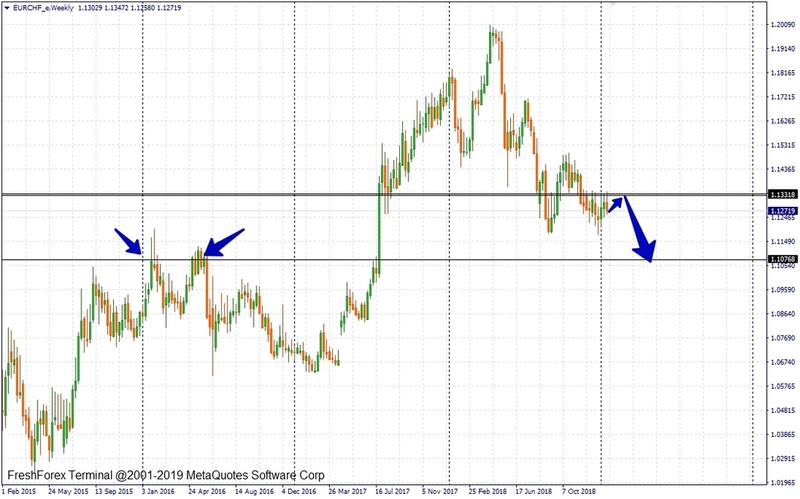 This is a good buy from the the zone marked above towards 1.71317 towards 1.75058. You may loo k for a possible long term, buy now. This is a good sell from within the zone 0.67483-0.67309 towards . 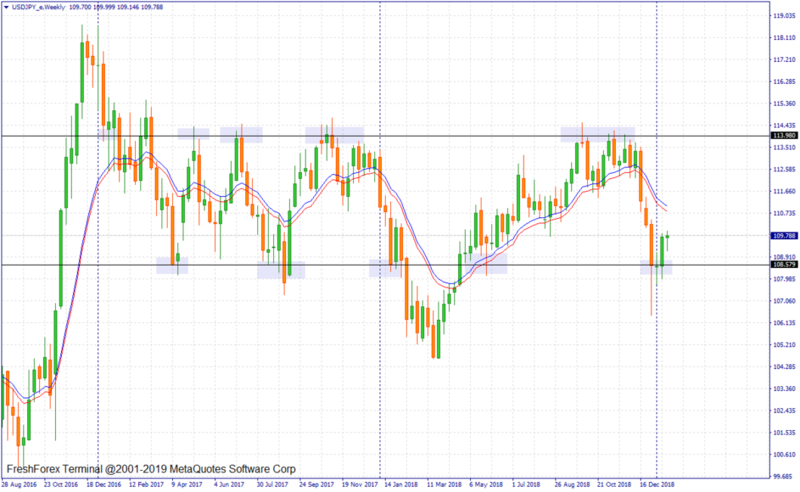 This is a good place to look for a long term sell towards 0.6786. 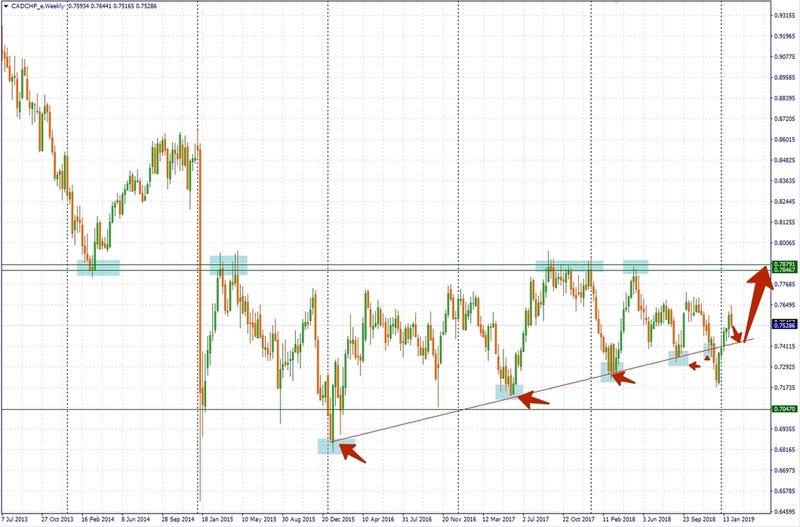 CHFJPY a good buy upon a bounce from the supportive trendline towards the level marked above. A good buy from the zone marked above towards the next level marked above. 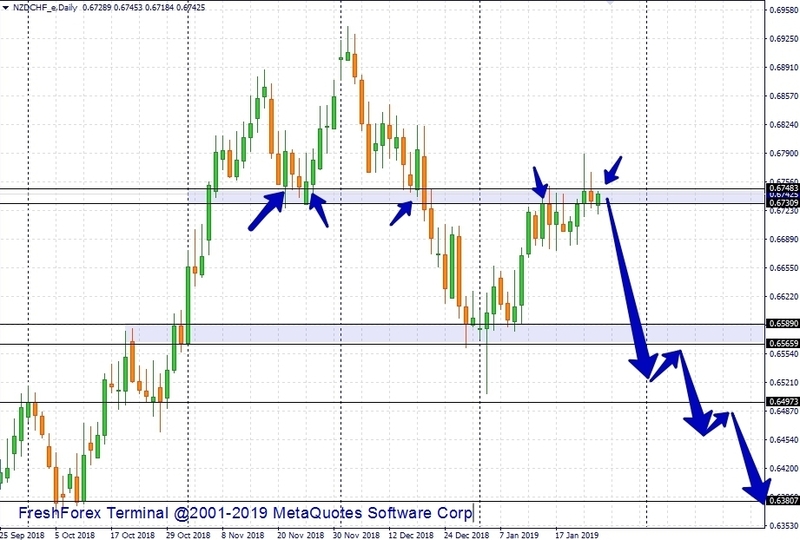 You may place pending buy limit order the support marked above. 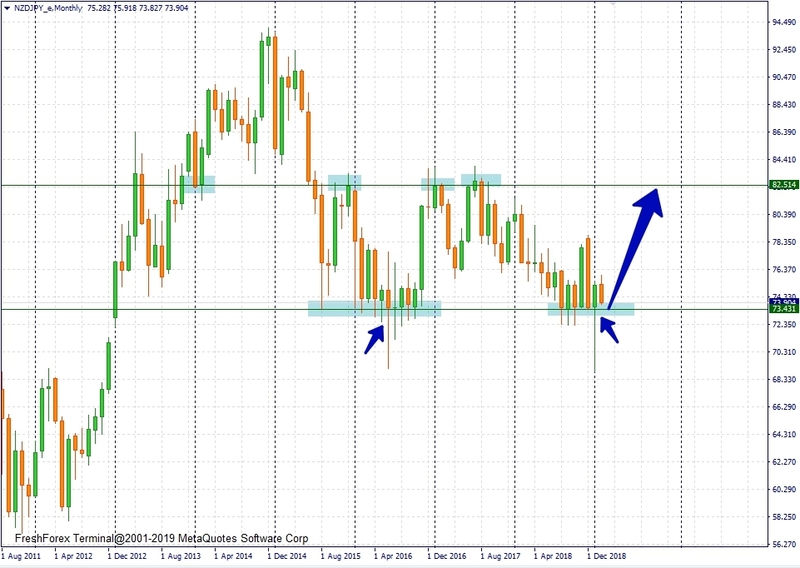 NZDJPY a good buy from the monthly support marked above towards 82.00. Place a pending buy limit order around 73.43 towards 82.00. 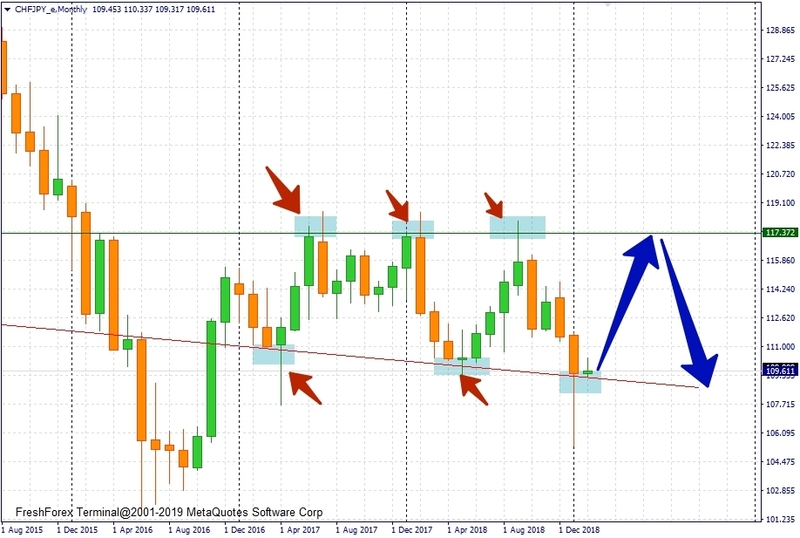 A good buy from the supportive trendline towards the weekly resistance level 0.7979 and could even move higher.